Let me introduce myself. I am Lord Jack, most senior of the gnomes of Pixieland. I am not sure how old I am as after 100 we tend to forget, and in any event age is a mere number to us. I do know that I have been married to my Lady Jane for 65 years now. 66, this August 18th. I know this because the date of our wedding is carved into a bench that was given to us as a wedding present. I am wise beyond my years (however many there are) and I have recently been voted by all as the ‘Face of Pixieland’. 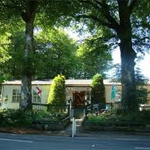 My role here now is to help promote Pixieland as we really would like our current guardians (our mum Glynis and our dad Keri John) to stay with us for as long as possible as our time with them has been the best ever. You may have seen mention of me on Instagram, Facebook or Pinterest. Please like and follow my posts if you see them; it would mean the world to us here. That’s me in a nutshell, so let’s move on. 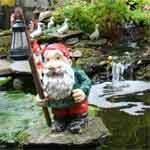 As March heralds in the beginning of Spring, most of the gnomes here at Pixieland stop the daily rounds out on the Moor. Our thoughts now turn towards helping to prepare for the coming six months or so of visitors to Pixieland and of what we refer to as the garden gnome season ………. 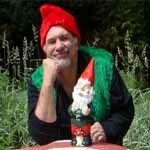 Following on from last month, I’ll tell you how we gnomes became so involved with Pixieland………………. 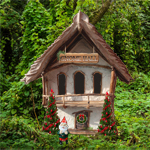 As anybody reading my blog will be aware, Gnomes are guardians of nature, brought about by the magic of Mother Nature to aid humanity and the creatures of the planet alike when they need a helping hand with matters of an earthly kind. 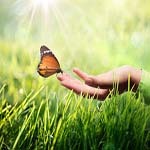 Perhaps even when Mother Nature herself becomes over exuberant when trying to redress the balance. 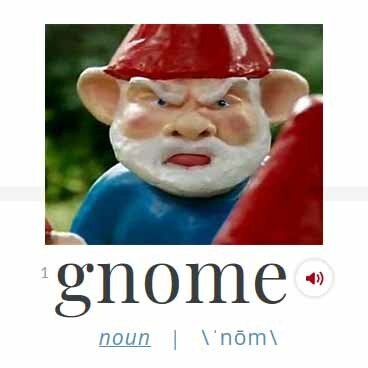 So why and how you may ask did so many Gnomes not only appear at Pixieland, but have made it their long term home? Please read on and I’ll tell you all about it …………. December at Pixieland for a gnome is a very busy time of year. We celebrate Christmas just as you humans do but in a less commercial way, we give gifts from our hearts – not our pockets. 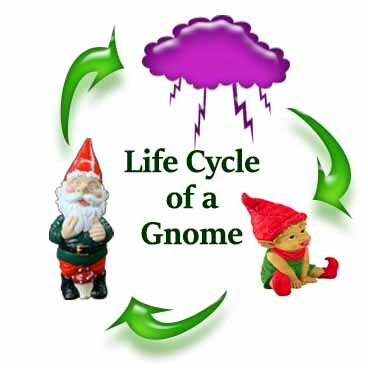 December represents a time when we need to return to our ‘gnome roots’ and spend a lot more time tending to nature just as mother nature intended. Let me explain ……….. 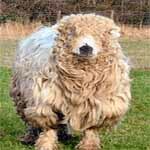 Yet another month has flown by, and as much as I would love to tell you more about ‘gnome life’, I feel it would be remiss of me (given the type of products that we sell at Pixieland) not to better inform you more about our Devon sheepskin products.